New Music Friday — Sobre Sound "
Some of us are still adjusting to the July 2015 move of the album release. For years, new music was released on Tuesday but on July 10th of this year, music has been being released on Fridays as the international standard. Today Oct 16th, we have new music by YACHT, Here We Go Magic, !!! (pronounced chk-chk-chk), Keep Shelly In Athens, Neon Indian, Deerhunter and by Small Black. Small Black will be in San Antonio this Sunday at 502Bar. What started as a lo-fi, bedroom chillwave project is now a studio produced band with singles and national tours. I fell in love immediately with "Boys Life" off their new album Best Blues. Alan Palomo worked on VEGA INTL for the last four years compiling tracks and parts of songs. This collection does harken back to his work under the moniker VEGA and its pretty great front to back. If you missed his set here in San Antonio recently, you'll hate yourself after listening to this new record. Maverick Music Fest alum and L.A. based electro pop group YACHT's new album is reportedly about a future that has yet to happen, but after watching their new video, it sounds like their blase' feeling is very much about right now. Here We Go Magic's acoustic folk pop has transformed in to something more of a 70s pop-rock, funk production. You've never heard Here We Go Magic like "Be Small" and its a great thing. Luke Temple's songwriting didn't take a back seat to the production techniques and color. "Be Small" is one of the best albums of 2015 for sure. 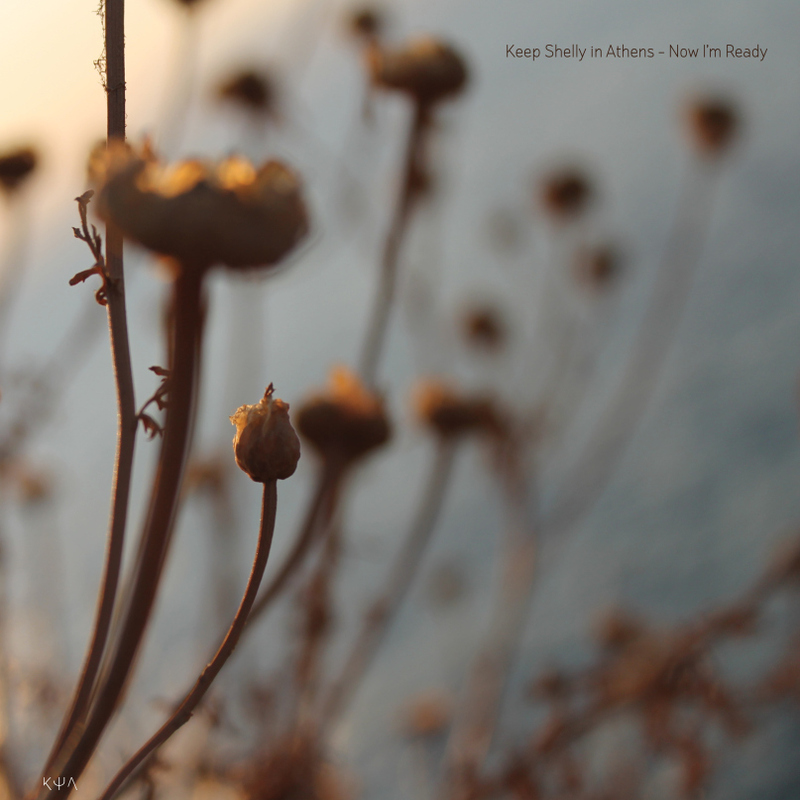 All the way from Greece, Keep Shelly In Athens will be in San Antonio on 11/11 in support of their new album "Now I'm Ready". The duo of Sarah P & R?? have collaborated with and done remixes for Tycho , Blood Diamonds, Solar Bears and others like Porcelain Raft. Their debut EP was released on Gorilla vs Bear & Weekly Tape Deck's label Forest Family. This new record "Now I'm Ready" is more of the electronic-heavy songwriting we've grown accustomed to hearing from KSiA with etherial vocal and ambient beats. As If is as fun as one would expect. The intensity hasn't gone anywhere. !!! bring the funk in one of the first singles titled "Ooo", if you've ever seen !!! live, listening to this new record brings back memories of those in-your-face performances. "Fading Frontier" reportedly gets its title from a commentary of the music industry. Bradford Cox has been making the rounds with interviews and shedding light into this new record and would disagree with this but any attempts at separating Atlas Sounds from the way Deerhunter sounds these seems to have further blurred. Fading Frontier is less guitar centric than we're use to coming from Deerhunter.